His profession was brutal, savage. It’s violent, bloody. And it turned her on. 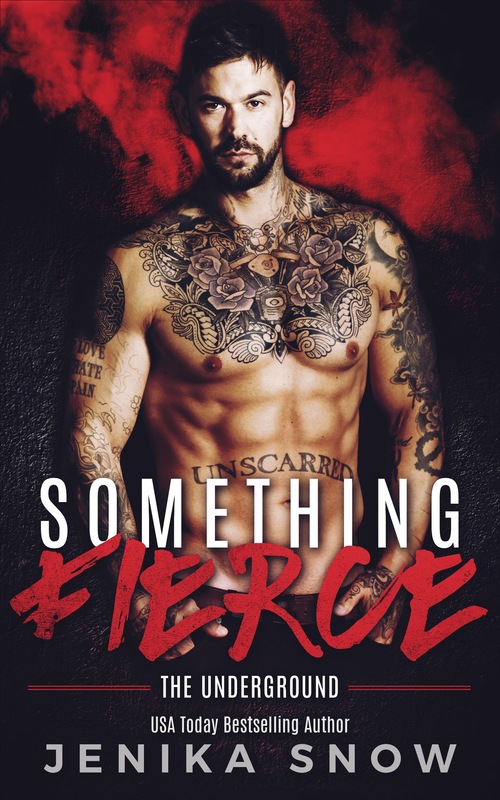 When Tristan gets a new roommate in the form of a six-foot-three, tattooed and pierced beast of a man, she wasn’t prepared for the instant lust that claimed her. She should have made sure this stayed strictly business-like, platonic in nature, but it seemed Kash might have other plans in mind. The attraction was magnetic and powerful. It’s undeniable no matter how hard they fight it. When she stumbled upon an underground cage fight, the last person she expected to see was Kash, bloody and bruised and destroying his opponent. She should have run the other way, but instead she found herself aroused and wanting him even more. Kash was a fighter and a damn good one at that. He’s stayed away from relationships and focused on his craft. And it’s worked out well for him … until now. He didn’t mean to get involved with his new roommate, but the curvy little brunette has every possessive instinct in him rising. From the moment he saw her he was obsessed. But those well thought out intentions are a thing of the past. Now that he has Tristan he’s not letting her go. Warning: If you’re used to Jenika’s insta-love dirty books you’re still getting it with this one At nearly 50k words long, it has a HEA and features a totally obsessed hero who only wants one woman. Previously published under the same title, this story has been extensively re-worked, new content has been added, and it has been re-edited.